School netball teams attended the annual Annandale and Eskdale Primary Schools Netball Festival held at Hecklegirth Primary School. The event forms part of the annual primary schools sporting calendar, sponsored by Magnox Limited. In the small schools finals, Canonbie Primary School B Team overcame Kirkpatrick Fleming Primary to win the gold medals. Canonbie Primary A defeated Cummertrees to win the bronze medals in third place. In the large school events, Hecklegirth A defeated Newington A to win the large schools event. Langholm Primary overcame Elmvale Primary School A to win bronze. 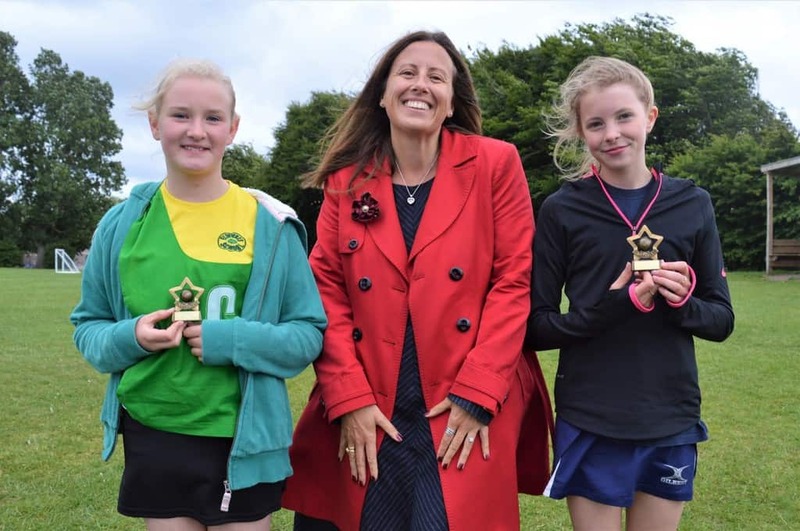 Two awards, chosen by the umpires, were awarded to players who showed best sportsmanship, effort and general all round good play. These were awarded to Olivia Nicholson from Brydekirk Primary School in the small schools event and Holly Williamson from Elmvale Primary School in the large schools event. Previous articleClimate Change Bill Threatens Disaster for Scottish Livestock Sector.